The West African Examination Council (WAEC) at its 65th NEC meeting held in Lagos has taken some resolutions on the issue of examination malpractice. 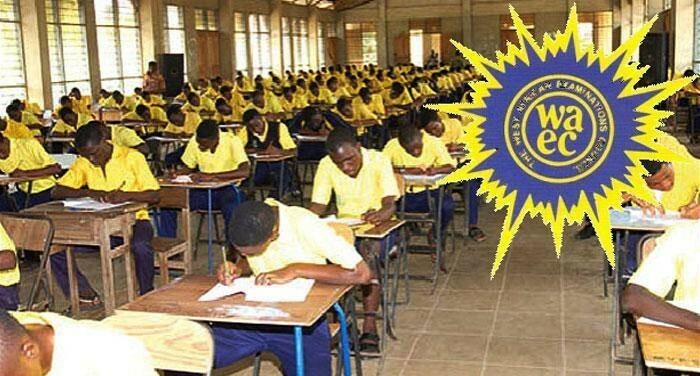 According to the communiqué, henceforth, candidates involved in malpractice during the conduct of the West African Senior School Certificate Examination (WASSCE) would be banned from retaking the exams for a specific number of years. It was gathered that the decision of the committee will be implemented without delay and the affected candidates and examination centres duly informed by the council.